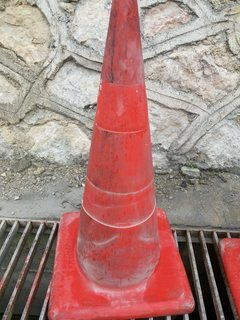 How to repair and clean traffic cones? 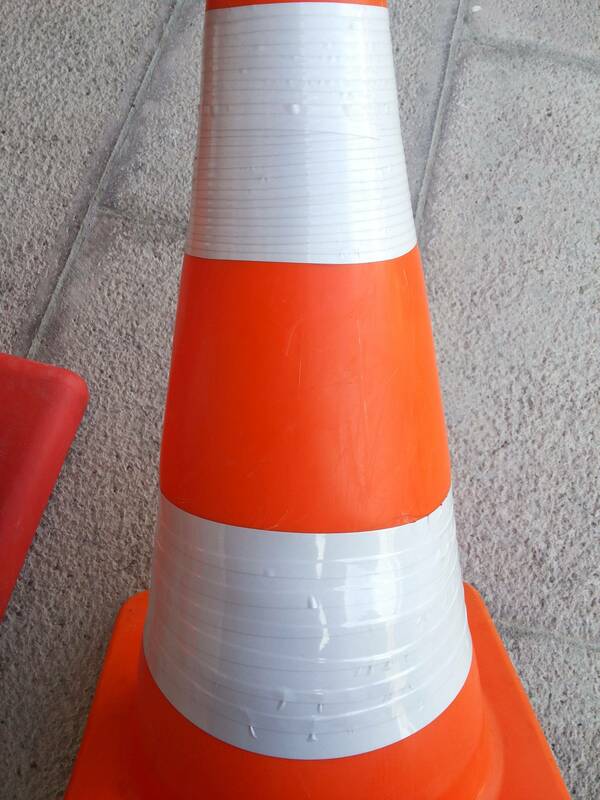 How can I clean the traffic cones? How can I repair the traffic cone's white bands? As you can see, there are three types of traffic cones, from left to right as defined 1, 2, and 3. 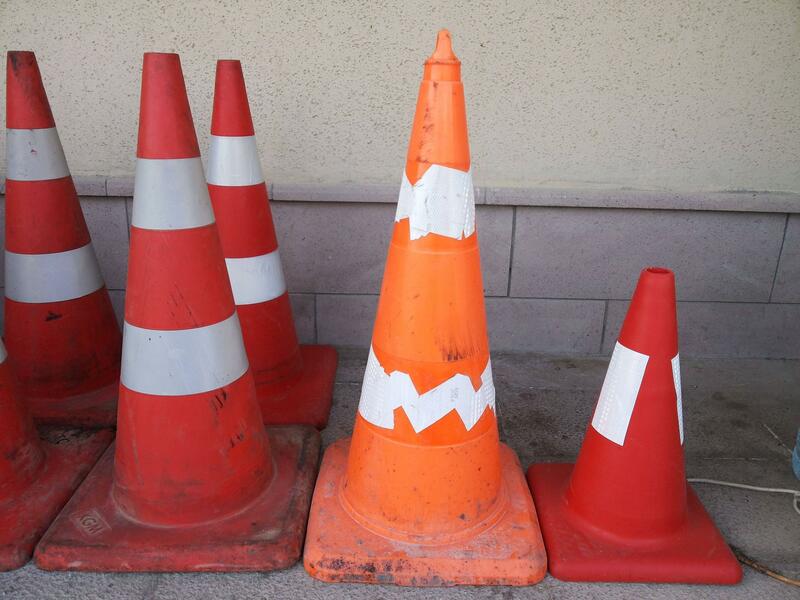 Number 1 is dirty; number 2 is both dirty and damaged; number 3 on the right is short and repaired temporarily. You can see the dirty cones contain oil, dust, etc. and need to be cleaned. Which product should I use without harming the plastic surface and it's colour? To be clear, I bought a thin reflective band in order to surround the cone, but according to the geometric rules, if I use a rectangle sided band on a cone, I will face some material gaps that I don't want. Also, the problem is that bands are very expensive here in Turkey. I used a green roughed dish sponge with Cif Cream to rub, and cleaned with water. 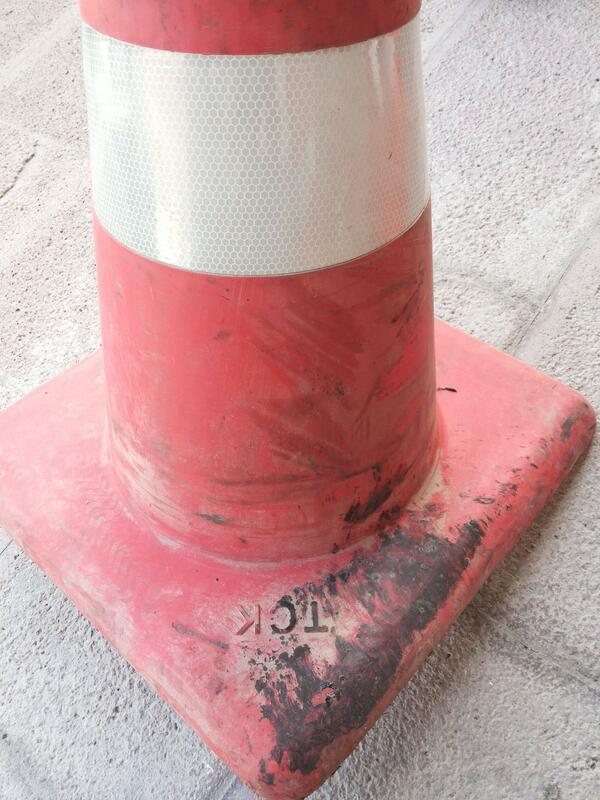 You can easily see when you are near the cones, I had unwanted and unneccessary corners when we put the stickers on. I used a utility knife to modify all corners in order to look good. I know that these methods are not original. 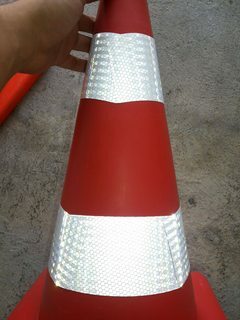 According to the traffic safety, I must clean and repair these old traffic cones. In my world, if something was really dirty we used White spirit (also known as Mineral spirit in the US) which took care of most dirt in various forms (including oil, paint, different industrial glues, etc.). In some rare cases we needed to use Acetone (commonly found in nail polish remover). After cleaning with either of these, we used ordinary dish washer soap to get all the oily residues of whatever we were washing, before ending with a rinse of pure water. 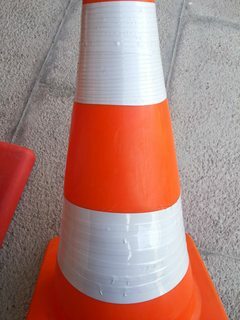 This wash procedure should be possibly to apply to the traffic cones as well. Do note that both White spirit and Acetone are somewhat toxic and should only be used in well ventilated areas, and handled with care. You'll get some loss of reflective tape almost any way you apply it. Trying to apply it in horizontal stripes will fail with a non smooth finish. Simple vertical stripes will either have a lot of overlap, or gaps at the top. 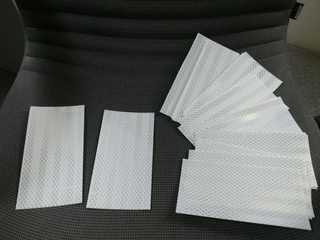 My solution would be to use slanted strips parallell to each other, and then cut the top and bottom ring clean. Not the answer you're looking for? Browse other questions tagged cleaning plastics or ask your own question. How do I clean gold and silver ornaments? How to repair a dent on my water bottle? 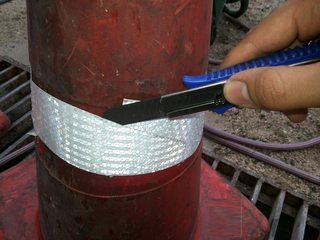 How can I repair cracked LDPE without a plastic welder? How to repair silicone rubber?